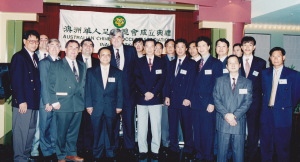 The Australian Chinese Soccer Association (ACSA) was incorporated in March1995 as a non-profit sporting organisation. 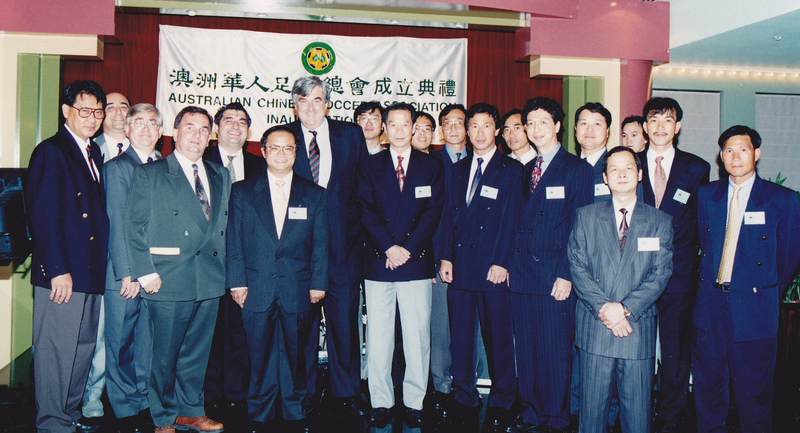 It was formed with the main aim of promoting the sport of football in the Chinese Community and is the first Chinese football association of such nature in Australia. ACSA is officially affiliated with Football New South Wales (the state governing body of football) and all our players are registered under Football Federation Australia, the Australian national governing body of football who sanctions all the football trips for overseas tournaments. 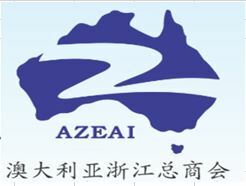 ACSA is the only Chinese football organisation in this state approved by FNSW to run its own competitions independently under its own system. There were already Chinese football teams in Sydney back in the 1950’s but the number increased markedly in the early 1990’s. However, the level of organisation and coordination were lacking. 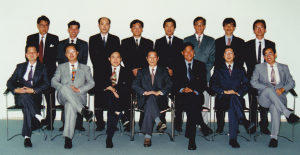 In view of the situation, a small group of football fanatics under the helm of well known Hong Kong national team representative Lok Tak Hing (1960’s) – who subsequently was elected as the inaugural Chairman, set in motion the tortuous work of forming the Association. 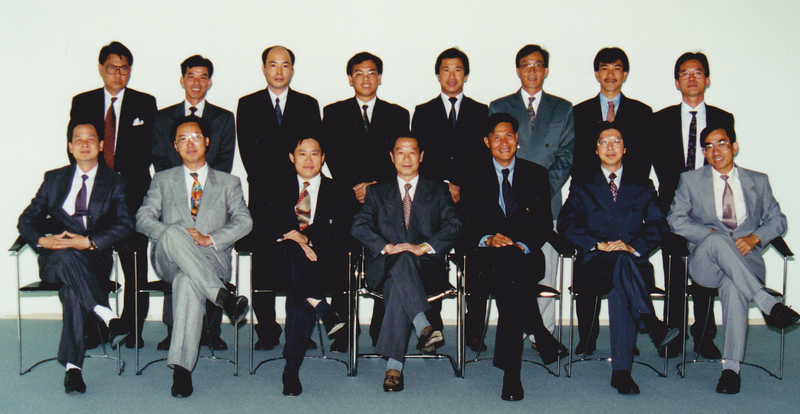 Two other very well known former Hong Kong national team players Lau Tim (1950’s-1960’s) and Cheng Yun Yu (1960’s-1970’s) also became part of the group. ACSA has 20 teams with over 400 registered players of numerous national origins participating in two major ACSA competitions from April to October annually – the ACSA league and S.A.Cup tournament. Other than that, ACSA has also sent representative teams to participate in many other local and overseas tournaments over the years. Nationally, we have played in Brisbane and Melbourne. 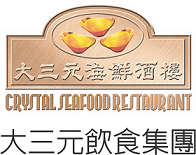 Internationally we have participated in the World Chinese Football Tournaments in Hong Kong in 1999, Vancouver, Canada in 2001, Suzhou, China in 2003, New York, USA in 2005 and Xiamen, China in 2007. We hosted the ANZ Cup in Sydney in 2002 and 2004 and returned to play in Auckland, New Zealand where it was then hosted in 2003 and 2006. We also played friendly matches in Hong Kong, Heyuan, China and Macau in 2006, then in Tianjin, China in 2008; Hong Kong, Dongguan and Shunde, China again in 2009, as well as a Tri-nation HKANZ Cup Football Tournament in Hong Kong followed by a friendly match in Chengdu, China in 2010. We sent three teams to take part for the first time in the Shanghai 15th WCEIFT in 2011. The 16th WCEIFT was hosted by Johor Bahru of Malaysia in 2012; ACSA sent a team to take part in the O55 Group. In 2013 ACSA also sent two teams to the 17th WCEIFT in Hong Kong, one in each of the Over 45 and Over 55 age groups, to give our full support. Our main purpose of this trip was to take the opportunity to enrich our knowledge and experience of the sport and to get better acquainted once again with our new and old international friends. Copyright © 2013 ACSA. Designed, built and maintained by	VariousFire.com.